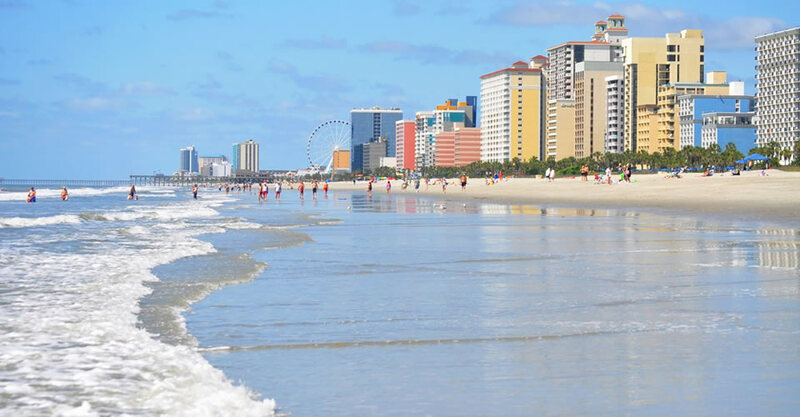 Nestled in the heart of the Grand Strand in beautiful Myrtle Beach, South Carolina, we offer something for everyone! 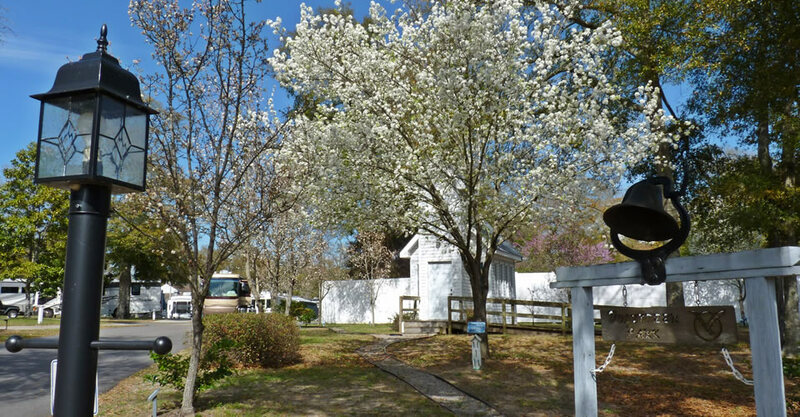 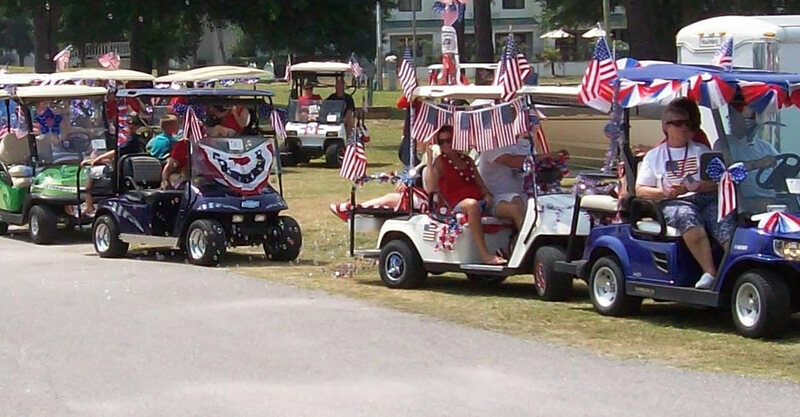 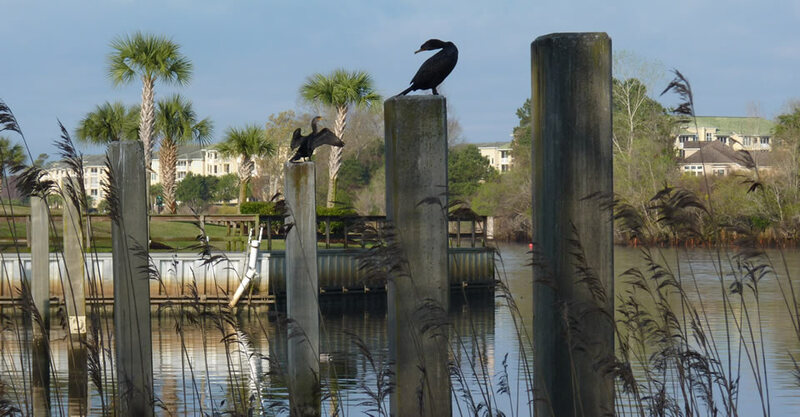 Briarcliffe RV Resort is centrally located between North Myrtle Beach and Myrtle Beach, South Carolina. 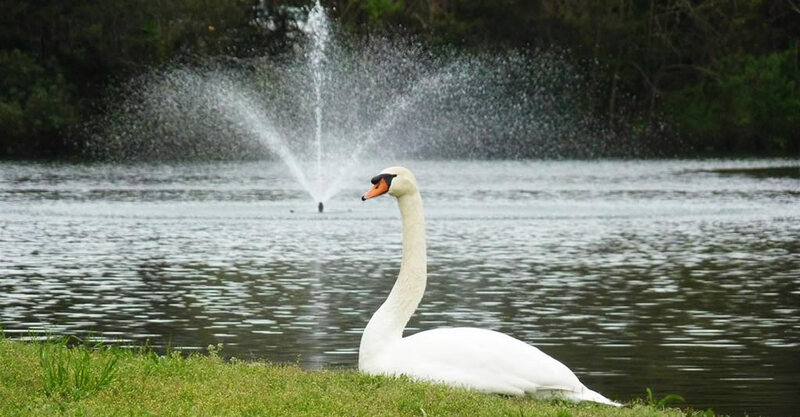 The Myrtle Beach area is world renowned for its beautiful sunny weather, sandy beaches, manicured golf courses, and four star dining, making Briarcliffe RV Resort one of the premier RV resorts on the east coast. 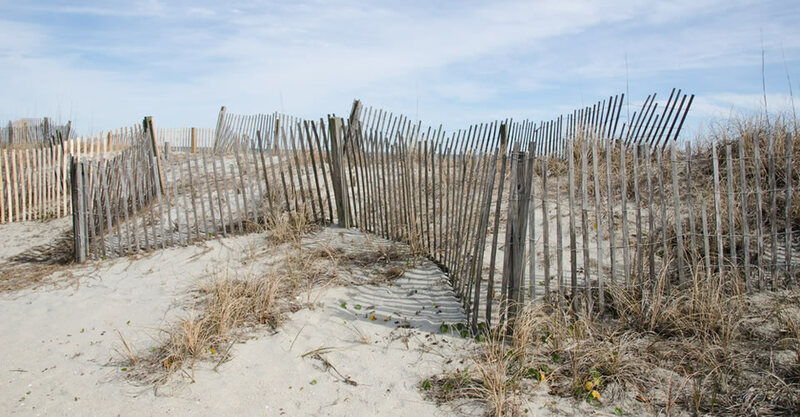 The Myrtle Beach area is a four-season vacation destination, with lots to see and do within a short drive from Briarcliffe RV Resort. 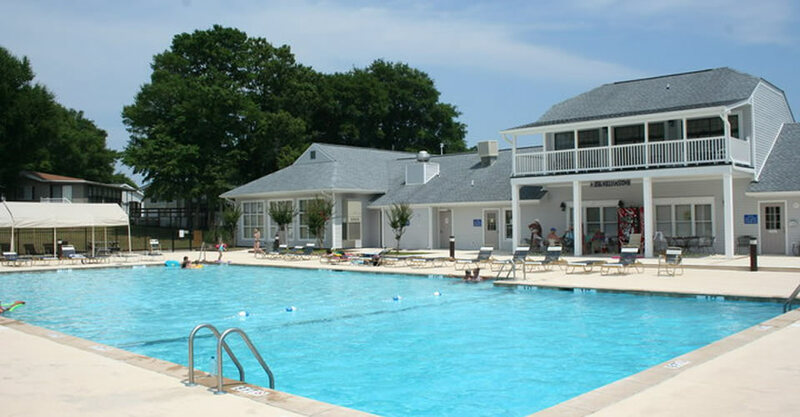 Whether you're taking part in our Family Fun Activities or simply relaxing at the beach, your campsite or park model, the time you spend with us will become part of your favorite memories!